This is a list of 5 things that some MMORPGs employ in order to keep players coming back and keep them immersed within the MMORPG. Not all MMORPGs have all five of these things but almost every MMORPG will have at least one or two of them in some form or another. Daily or weekly quests are a great way to encourage players to log in everyday or at least once a week by offering them high rewards that would otherwise take a lot longer to obtain. This encourages players to log on because they will feel like they're missing out by not completing these quests. MMORPGs which add new content regularly have a much higher chance to keep a player interested and to ensure them that the MMORPG will last for a long time. Also new content gives players at higher levels something to do and prevents them from getting bored from the usual gameplay. 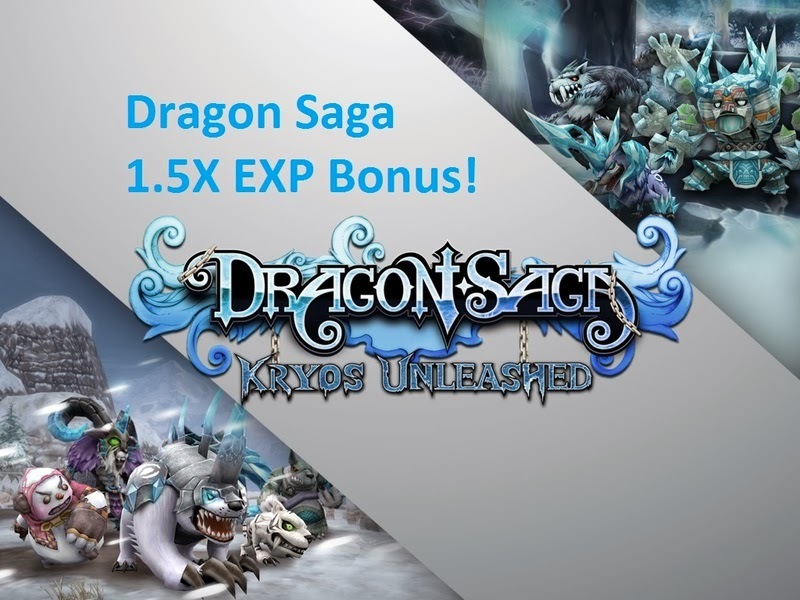 In order to keep things fun and prevent players from getting bored of the constant grinding, events are a great way to add variety to an MMORPG and encourage players to log on and stay on longer while the event is in progress. Events usually consist of short quests or exp boosts or higher item drop rates, which encourages players to log on more during these events. Reward systems are what influences a players decision to log on a lot, even if it's just for a moment. These reward systems usually come in forms of daily log-ins as well as weekly or monthly ones. 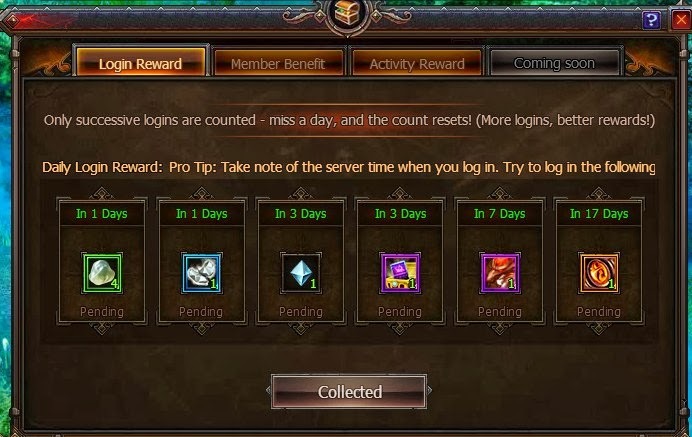 These reward systems allow players to obtain certain items or loot just by logging in, or by logging in several consecutive days in a row. There are many different forms of reward systems, but they are known for being one of the strongest influences that keeps players logging in.